Roquebrune-sur-Argens is a small town near the French Riviera, a few kilometres inland from Frejus and Saint-Raphael. 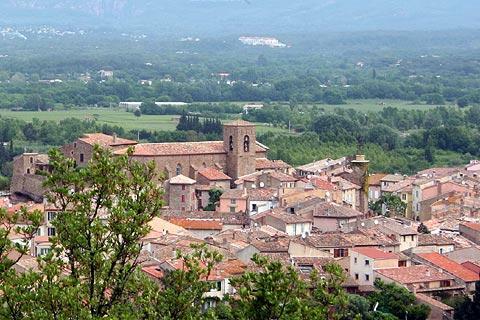 1) The village of Roquebrune-sur-Argens has a history that dates back at least a thousand years. Very much a typical fortified Provencal village, it is a pleasure to explore - full of charm and with many attractive examples of the local style of architecture, including ancient stone houses and parts of the original ramparts, and some attractive arcaded houses. Among the most important monuments are the 16th century gothic style Church of Saint Peter and Saint Paul and the cute little Chapel of Saint Peter (at one time a templar chapel). 3) Lastly we have La Bouverie - a tranquil verdant region especially noted for the lovely views across to the Moors in Esterel. 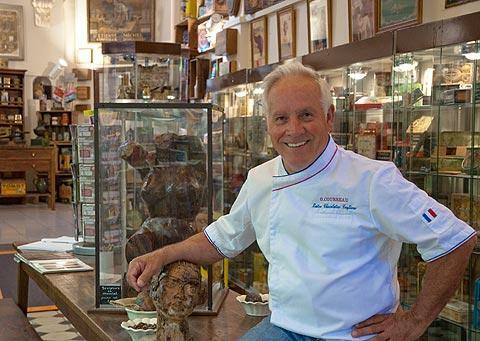 One unusual highlight of a visit is the 'Maison du Chocolat' - a Chocolate Museum previously belonging to local master chocolatier M. Courreau and now belonging to M. Vinay who continues the tradition of producing the local trademark nougat and a delicious range of speciality chocolates. They have recently renovated the area called ‘Choco- Mômes ‘, which is a mini museum for children with M&M figures, Tintin , Disney tins and much more. There are free fun sheets (in English or in French) and pages which children can colour in as well. In the museum (entrance is free) you can see boxes, posters, miniature toy cars etc. of famous brands of chocolate from around the world - altogether there are an astonishing 5000 articles. While here you won't want to miss the chance to enjoy trying nougat wrapped in chocolate, a speciality of M. Courreau carried on by M Vinay (at the speciality shop just a little way from the museum). There is also a small museum celebrating local history and tradition of Roquebrune-sur-Argens dating back 1000 years at the 'Maison du Patrimoine' - which includes a genuine 17th century ice pit among its exhibits. If you are interested in local history you should visit the tourist office of Roquebrune-sur-Argens: they organise guided tours of the town that take about two and a half hours and are also available in English. There are several markets of interest in the village and nearby: Roquebrune sur Argens (the village), Friday morning; Les Issambres, Monday morning; La Bouverie, Saturday morning; Puget Sur Argens, Wednesday morning. 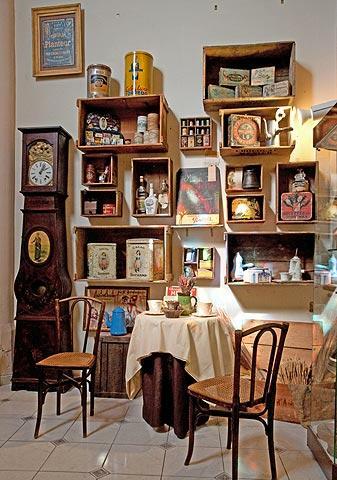 Close by you should visit the charming small village of Puget-sur-Argens. Surrounded by vineyards, Pujet overlooks the plains around the Argens river. Pujet-sur-Argens is also noted for its 18th century belltower and for local artisan crafts which produce ceramics and also figurines known locally as ‘santons’. The region is also very popular with nature lovers - those looking to explore the outdoors might start with the imposing Rocher de Roquebrune and its views across the Argens valley - it is the 'rock' that dominates the skyline behind the village.